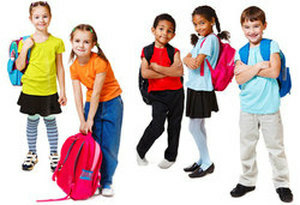 ​Why choose #1 Montessori School in Spring, Texas? Blossoms Montessori School is committed to educating children based on the belief that the most rapid and significant periods of learning and development occurs during the earliest years of life, pre-school years from birth to the age of six. The way children are educated in their early years is a key which can unlock the doors of opportunity for the rest of their lives. The evidences accumulated shows that an investment made in the earliest, pre-school years can bring enormous dividends as a child proceeds from one level of education to another. We believe that the children should be prepared for life itself- in all of its holistic dimensions. The primary goal of Blossoms Montessori program is to help each child reach his full potential in all areas of life. Our program offers activities to the children that promote the development of social skills, emotional growth, physical coordination as well as cognitive preparation. The holistic curriculum, under the direction of a specially prepared teacher, allows the child to experience the joy of learning and ensure the development of self-esteem. This holistic Montessori curriculum with the aid of specially trained faculty provides the children experiences from which they create their knowledge. Blossoms Montessori School provides an outstanding Montessori program and a nurturing environment to the developing the emotional, social, academic and creative potential of every child. Montessori learning revolves around tangible experiences. Children use concrete Montessori educational materials to learn mathematics; movable alphabets to explore language arts and cubes, cylinders, prisms and other Montessori materials to understand categorization, discrimination of dimensions, spatial relationships and much more. Holistic curriculum that promotes the development of social skills, emotional growth, physical coordination as well as cognitive preparation. Concrete Montessori educational materials that provide tangible experiences to children analyzing challenging concepts and promoting the skills of categorization, discrimination of dimensions, spatial relationships and much more. Multi-age group that enhances co-operative learning. 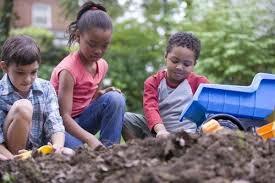 Environment where children follow their will and work for long periods of time. Progression of activities for developing focused movement, balanced body coordination and high levels of concentration eventually taking these children to the highest level of discipline and self-control. 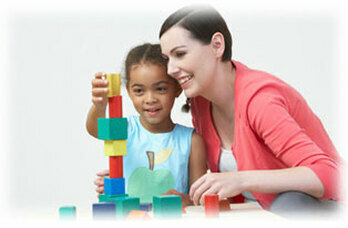 What does Blossoms Montessori School offer? Rich learning environment consisting of excellent Montessori materials and a beautiful campus with a garden and play area for children situated on 6 wooded acres. Blossoms Montessori School offers Scholarships.